Let face the truth. 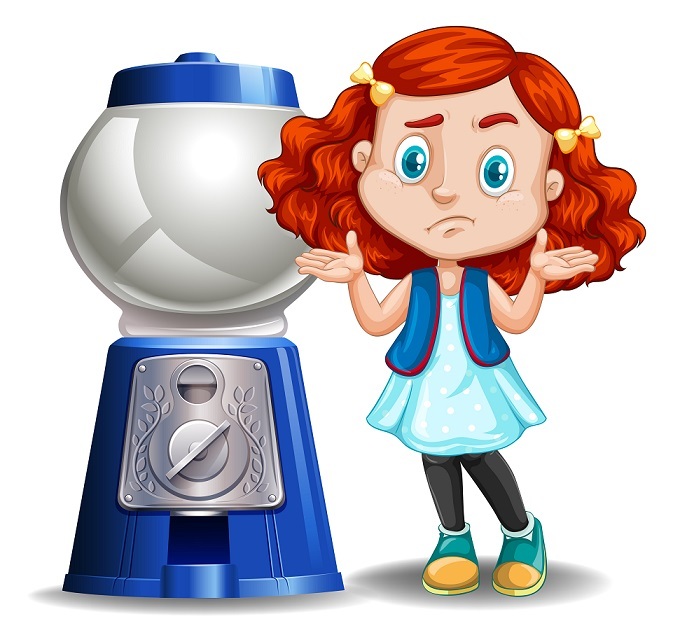 Government is incapable of managing even a bubblegum machine. They are completely hopeless. This money is lining the pockets of unknown people and it is funding unknown military operations. When will enough ever be enough? While the press micro-manages every word Trump utters, not a single one will every investigate the massive government waste. Under the Obama Administration, the total government spending on budget increased from $2.9 trillion to$3.9 trillion or about 32% while the off-budget increased 66%. This does not include the Quantitative Easing buying in debt by the Federal Reserve. Many people may ask, what is off-budget? The answer to this is our real crisis. The two Social Security trust funds and the Postal Service are “off-budget” meaning that this spending and receipts are walled off from the rest of the budget. However, Social Security and the Post Office “off-budget” shields them from some budget pressures. Nevertheless, policymakers will often focus on the unified budget that includes them. A few other agencies are excluded because of their independence (e.g., the Federal Reserve) or private character (e.g., government-sponsored, privately owned entities and funds managed for private citizens). Note that it is this area which grew 66% under the Obama Administration. Obamacare will add $110 billion in 2016 costs. Congress enacted a two-year delay of a 40% on expensive employer-based plans, known as the Cadillac Tax, that CBO projects will cost the government $18 billion over 10 years. Benefits to employees will be taxed. The healthcare industry is pricing itself out of business. It is now a $3 trillion industry that has infiltrated government to ensure they get their pound of flesh. Under current estimated, this will reach $5 trillion by 2022. There is nothing restraining the rising cost now under Obamacare.